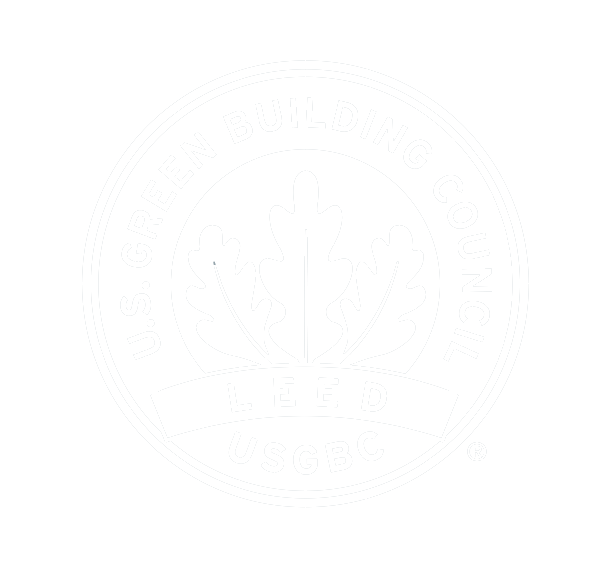 Reclaimed Mixed Oak is most commonly repurposed from the structural members of historic dairy barns, corn cribs, and other agrarian buildings found throughout the mid-Atlantic region. 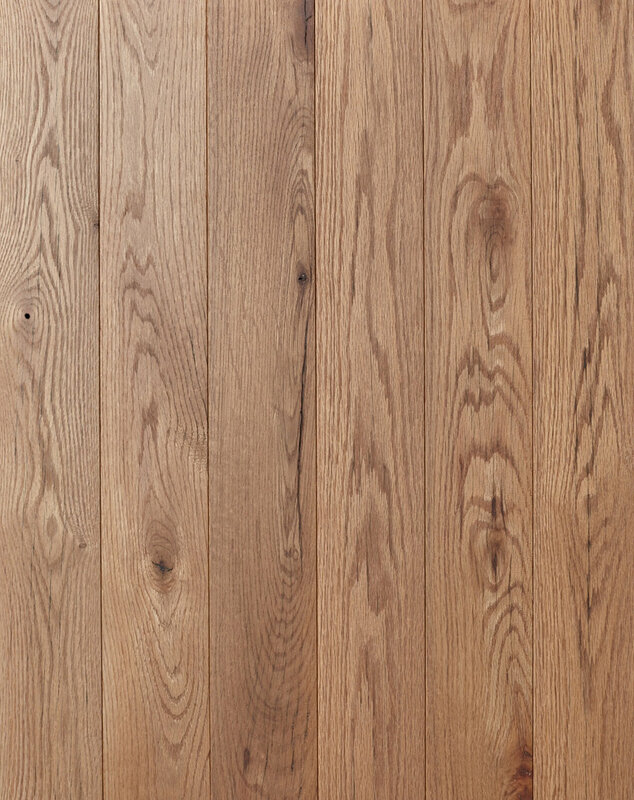 Reclaimed Mixed Oak is prized for its grain variation, pith, figuring, knots, nail holes, ferrous stains, checks, and cracks. Reclaimed Mixed Oak. Flat Sawn. New Face. Solid. 3/4" x 4" x 1-7+. Character Grade.